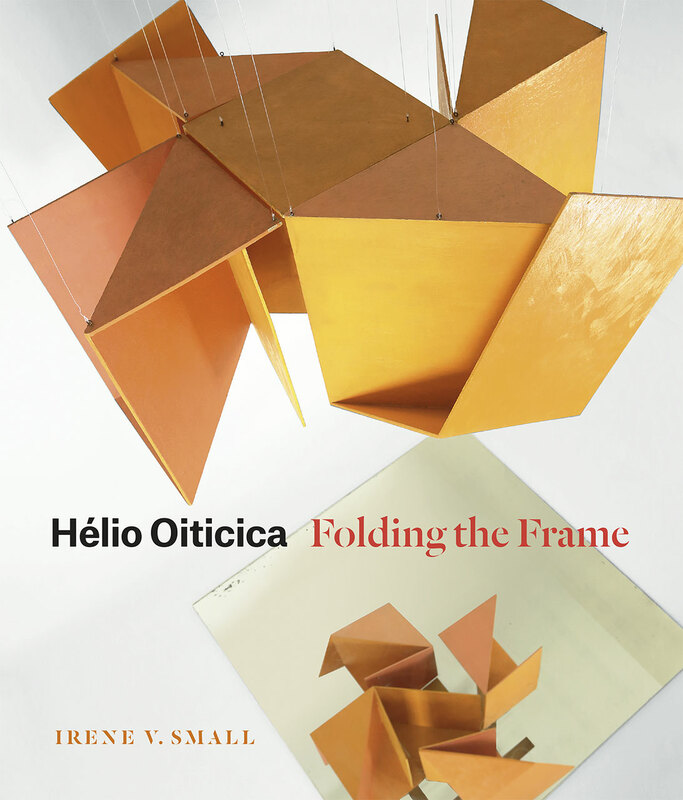 Hélio Oiticica: Folding the Frame is based on an impressive amount of meticulous archival research, evident for example in some previously unpublished illustrations. There is powerful analysis of some less well-known works, such as Ready Constructible (1978–1979) and MadeOn-The-Body-Cape, a project that Oiticica completed following his Whitechapel experience (1970), enriching our knowledge of Oiticica’s practice and writings. Small's work contains sophisticated language and continuous reference to a dense theoretical and historical heritage.